Comment: I'm looking for options for a prefabricated fireplace to be inserted into an existing wood burning fireplace. Comment: Chimney has crumbling brick (discovered by a roofer) and may be reason for water leaking down face of fireplace. 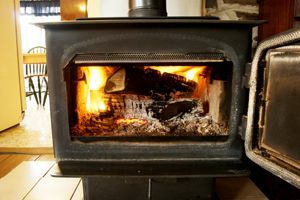 Lake Bluff Fireplace & Wood Stove Contractors are rated 4.73 out of 5 based on 502 reviews of 10 pros. Not Looking for Fireplace & Wood Stoves Contractors in Lake Bluff, IL?